Our Early Preschool 2 teachers pride themselves in creating an atmosphere that engages all of the children within the room. Our teachers get to know each child, learn their interests and plan developmentally appropriate, engaging activities such as: painting, water and sand play, book exploration, manipulative play, small group experiences and large group circle times. All of our Early Preschool 2 teachers are trained in CPR/First Aid and SIDS. Each teacher also is required by the state of Texas to obtain 24 hours of childcare trainings per year. Our Early Preschool 2 teachers have excellent parent communication skills. To help communicate with you, your child's classroom teacher will complete and send home daily reports. This form will outline your child's activities, mood, behavior, diaper changes, meals and nap times. 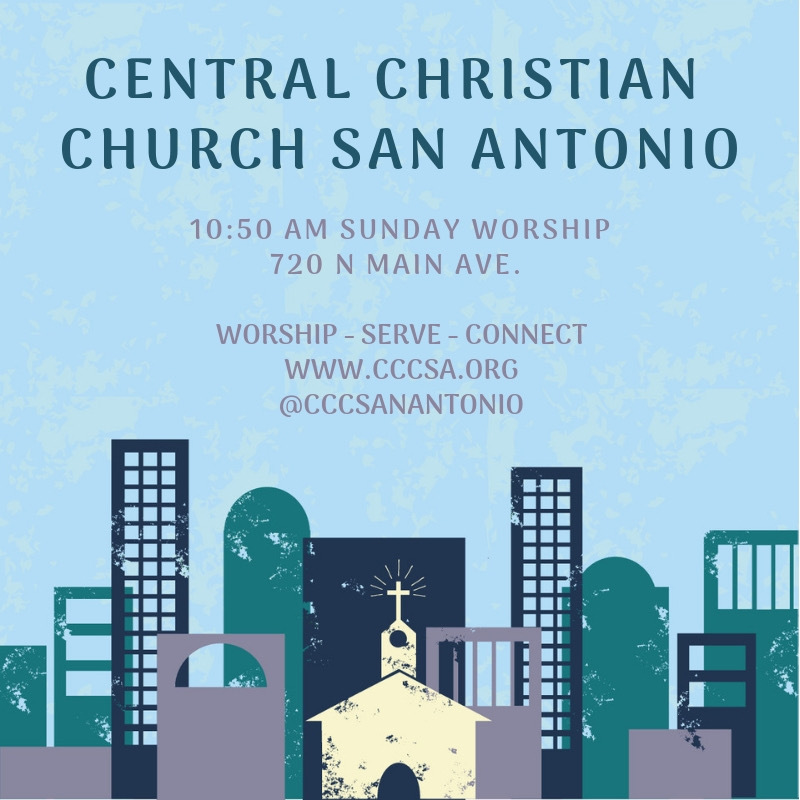 Everyone is invited to join us in worship. We meet every first Tuesday of the month. All are welcome to join.